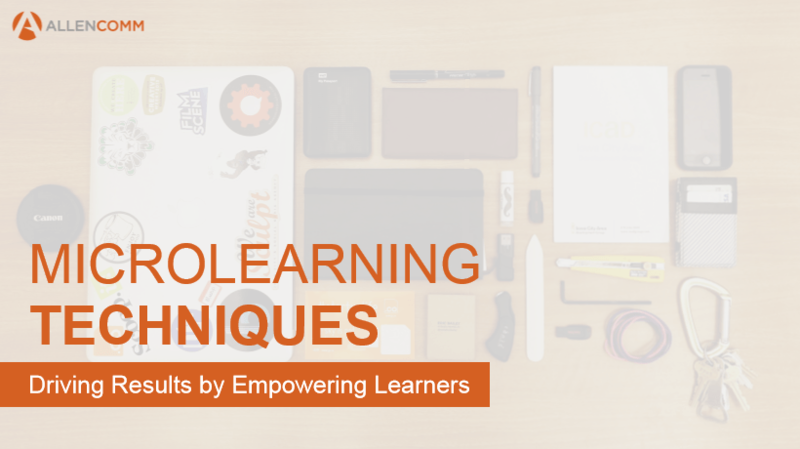 Although the concept of breaking up training into smaller pieces has been around for some time, microlearning has become increasingly relevant as technology changes the way we learn and work. The free eBook Microlearning Techniques: Driving Results By Empowering Learners will help you understand how modern microlearning works, whether it’s right for you, ways it can be incorporated throughout the learning lifecycle, and examples of how other companies have used microlearning. 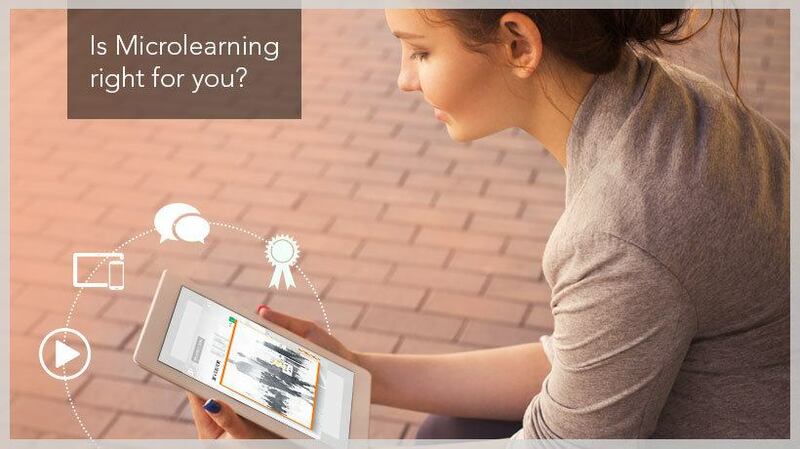 Microlearning is a highly effective way of delivery memorable and actionable eLearning content. In our review we outline 7 steps to help you plan a microlearning course. 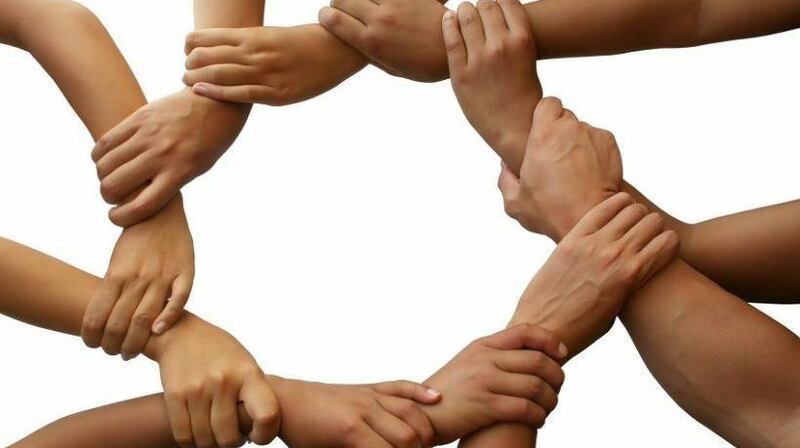 To achieve high employee engagement and performance gain, your training must be precise, and easy to assimilate and apply on the job. In this article, I will outline how microlearning can be used for formal training and performance support to achieve higher employee engagement and performance. 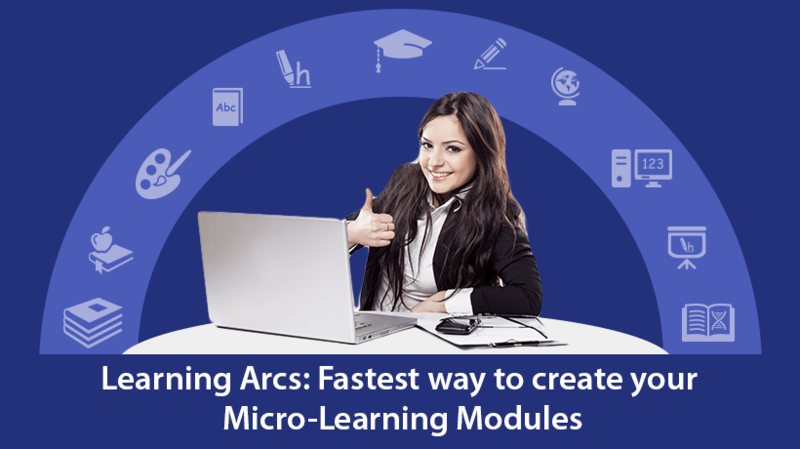 Of late, you would have heard a lot on microlearning based training. 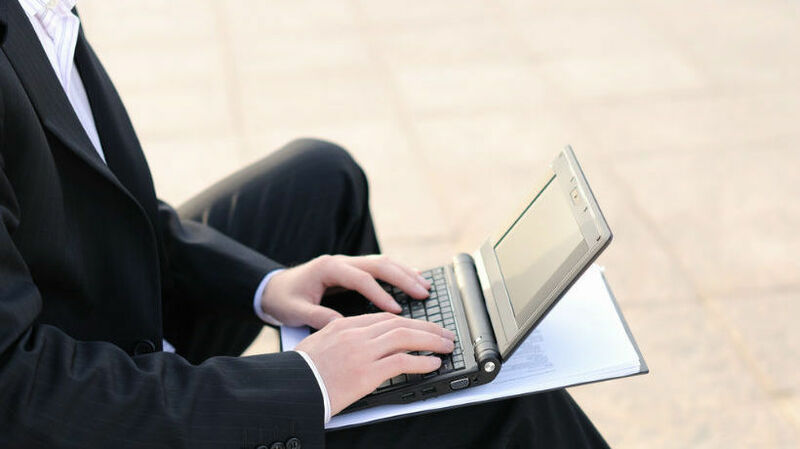 You would have several questions about this ranging from what microlearning is, what its advantages are, where it can be used in corporate training, and whether it would work for you. The eBook Why You Should Adopt Microlearning Based Training by Asha Pandey addresses these and more. Asha provides answers to these questions through her practical experience of crafting Microlearning based training solutions. 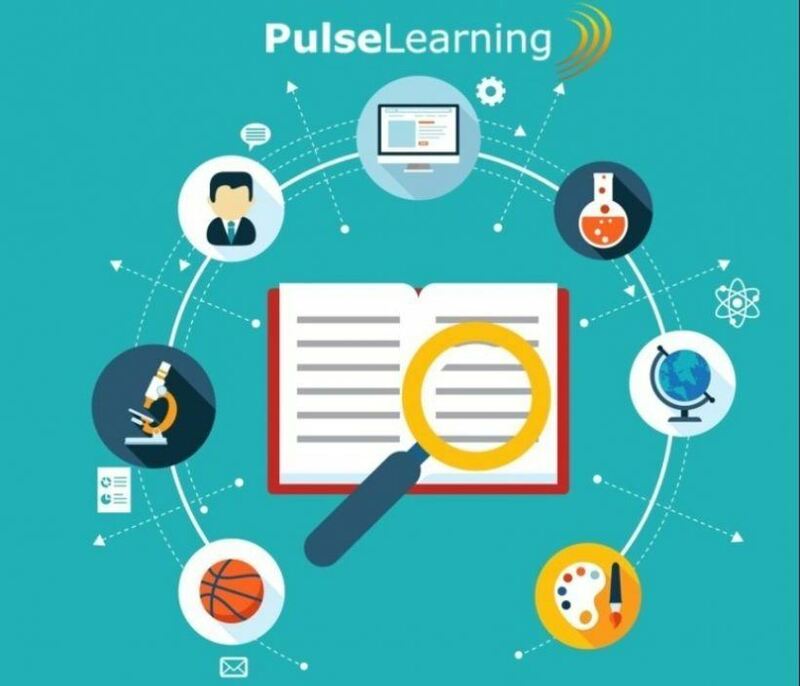 eLearning creators are often hassled with creating multiple course modules on the same subject with slight variations in audience requirements. People talk about microlearning as the way to handle such situations. But what is the right way to implement microlearning? Well, learning arcs. Read on to know more. 5 Advantages Of Microlearning And An Inspirational Quote Behind eLearning’s Fastest Process! Winston Churchill once said “Personally, I am always ready to learn; although I don’t always like being taught”. And with that, he said it all. In a business world that moves at high speed and requires fast reactions, the learning options should adjust to reflect exactly this. Here are some of the most important advantages of microlearning, eLearning’s fastest process that lays the foundation for effortless, yet effective learning. 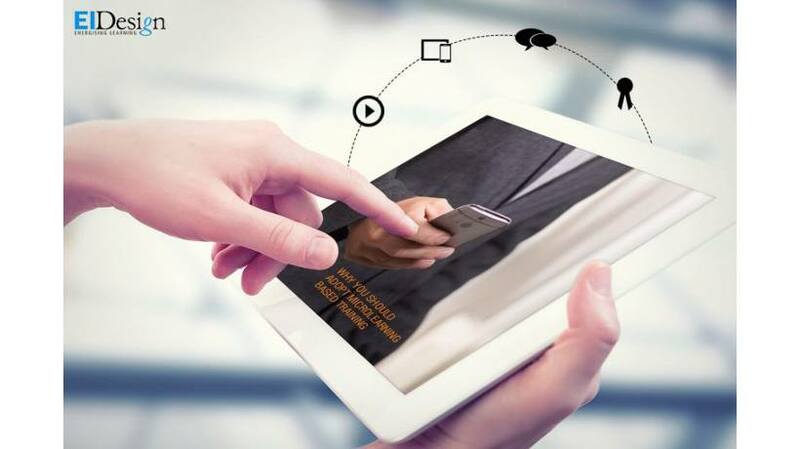 Microlearning is not a fleeting fad, which means that eLearning professionals should know what’s what about this bite-size approach. In this article, I’ll bust 6 microlearning myths and share the honest-to-goodness truth behind them. 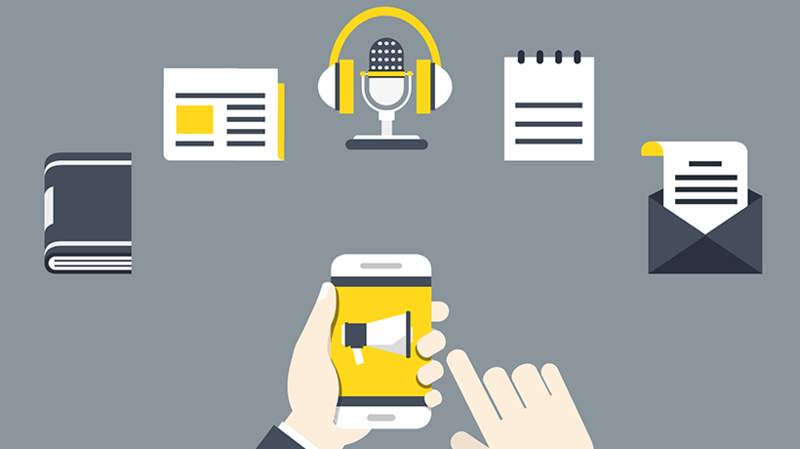 The Microlearning Solution: Is Microlearning Right For You? 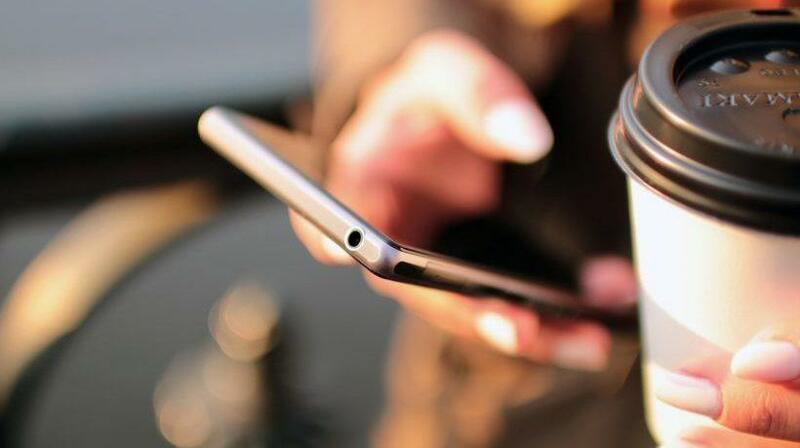 In this article, I will outline why the microlearning solution is gaining momentum and how exactly you can use it. I will also share a checklist that you can use to evaluate if a given training would be the right fit for microlearning. 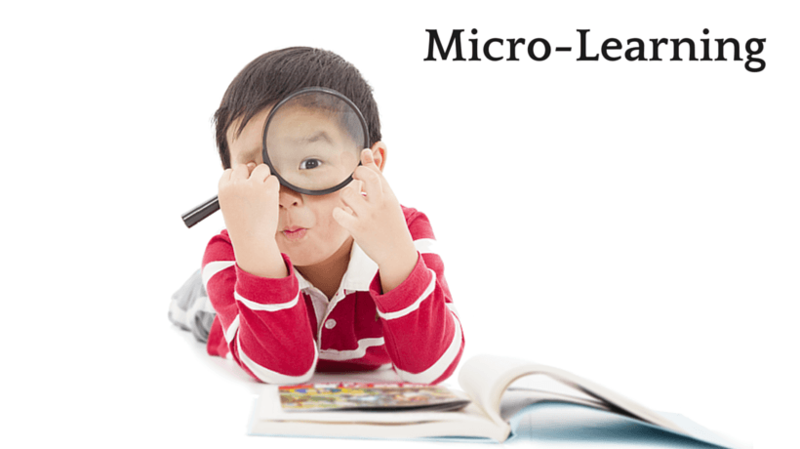 What makes for successful microlearning? 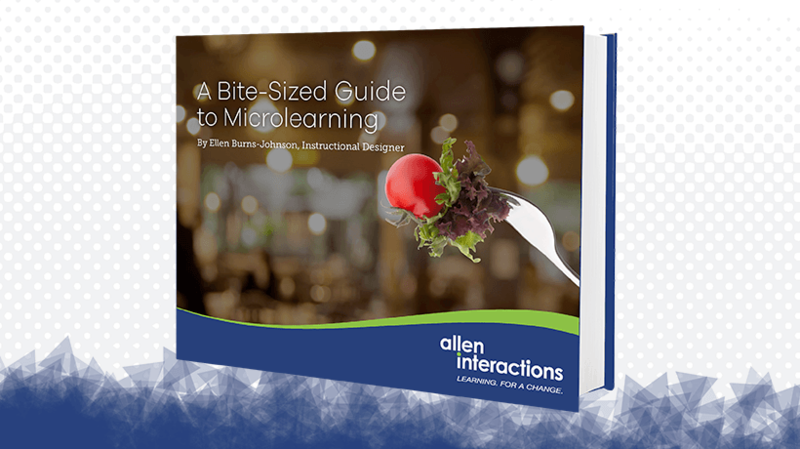 In the free eBook A Bite-Sized Guide To Microlearning, Ellen Burns-Johnson provides insights into this essential issue gleaned from experience working with varied companies and organizations.